I haven’t posted Helpful Hump-day Hints in over a month! That should tell you something..yep – my house is a mess! 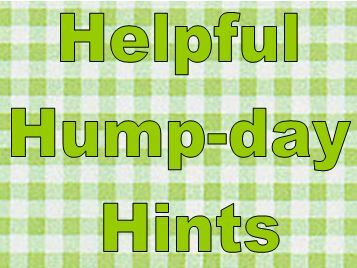 So here is my one HHHs (Helpful Hump-day Hints) for this week. I use this everywhere in my kitchen. The counter tops, stove, microwave, fridge, and even the tile floor. 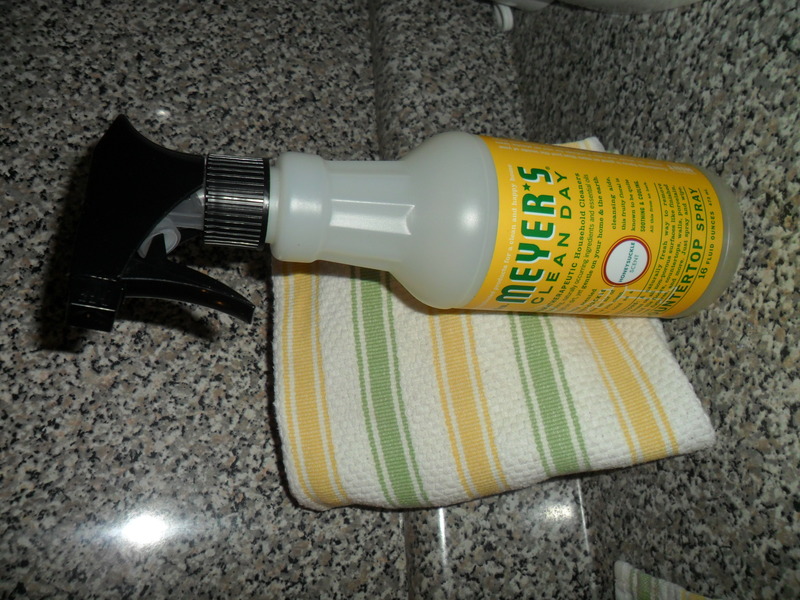 Gets the job done and leaves the kitchen smelling lemon fresh. They have lots of different scents and you can search the website for products in scents that you like. Now that I have attacked the kitchen – my bedroom closet is next. It needs a make-over badly! 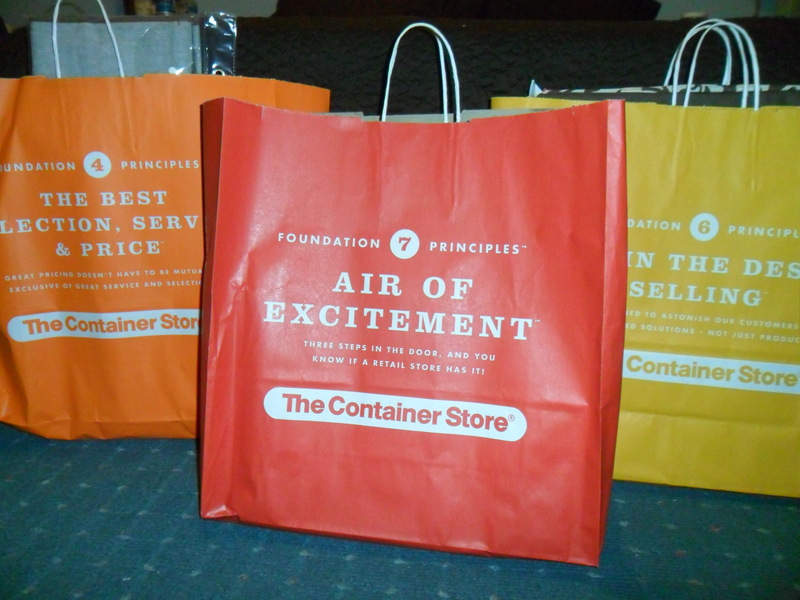 So a huge trip to The Container Store happened, but I need a good two weeks to tackle the closet from top to bottom. Happy Hump-Day and thanks for reading!